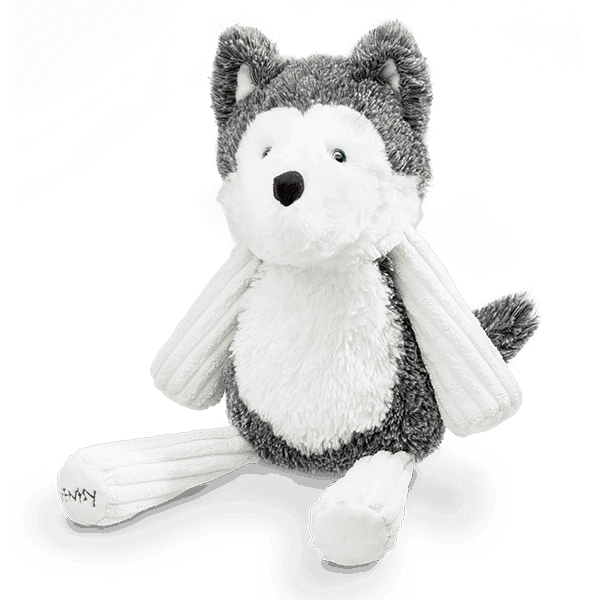 Homer the Husky Scentsy Buddy – Collectible and oh-so-cuddly! 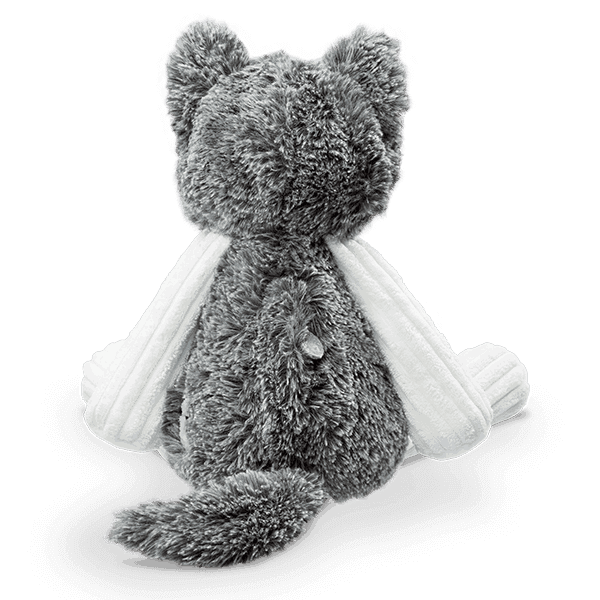 Snuggle up with a soft Scentsy Buddy — a loveable friend full of fragrance! 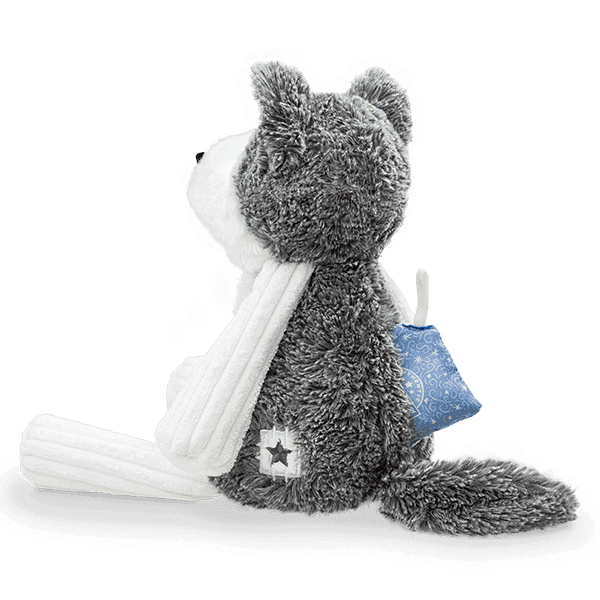 Every Scentsy Buddy features a zippered pouch to hold your favorite fragrance and comes with the Scent Pak of your choice! Keep scrolling to get to know this Buddy. 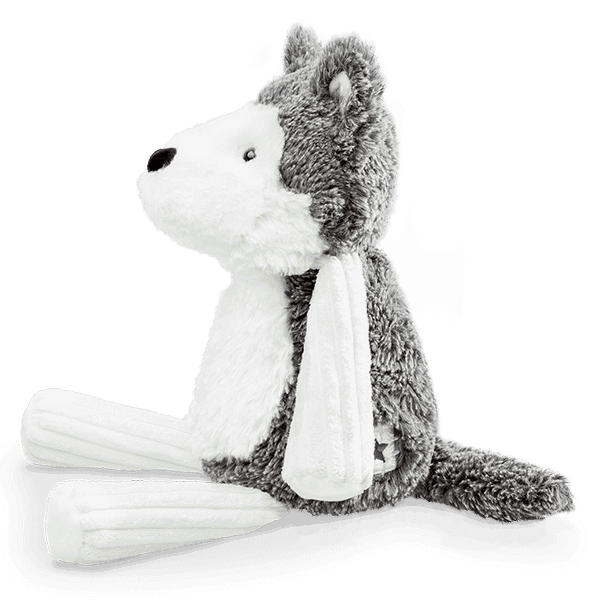 Some might think he’s a wolf because of his coloring, but he’s a husky!